Learn about all things lawn care. From weed control to insect control and everything in between. Welcome to part 4 of our “What does my lawn Need” series. 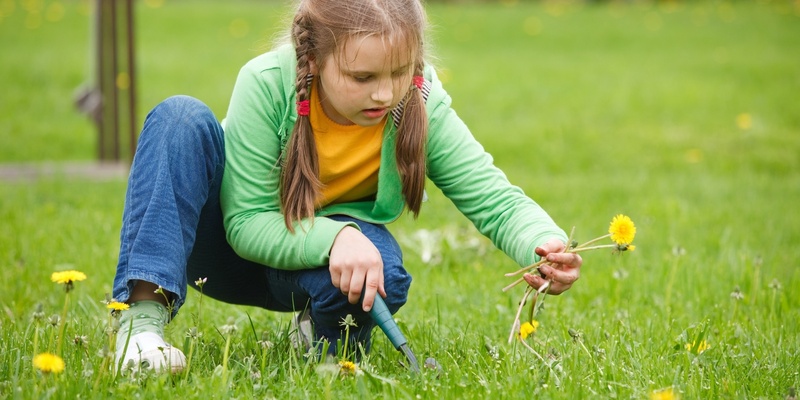 Today, let’s chat about the one thing that most lawns battle with - Weeds! 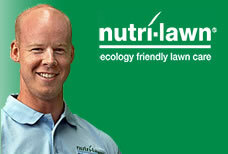 Here at Nutri-Lawn Vancouver, we hear from new clients all the time about this battle. 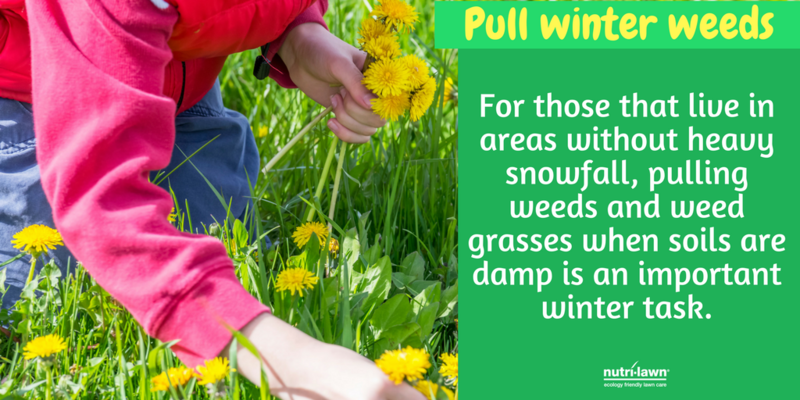 They complain that as soon as they have removed the weeds in their lawns either by use of a product off the shelf, or pulling them out of the lawn that they always come back. “STOP the madness!” they cry! Well, I am happy to tell you that your solution has arrived! Let’s first dive into the why. 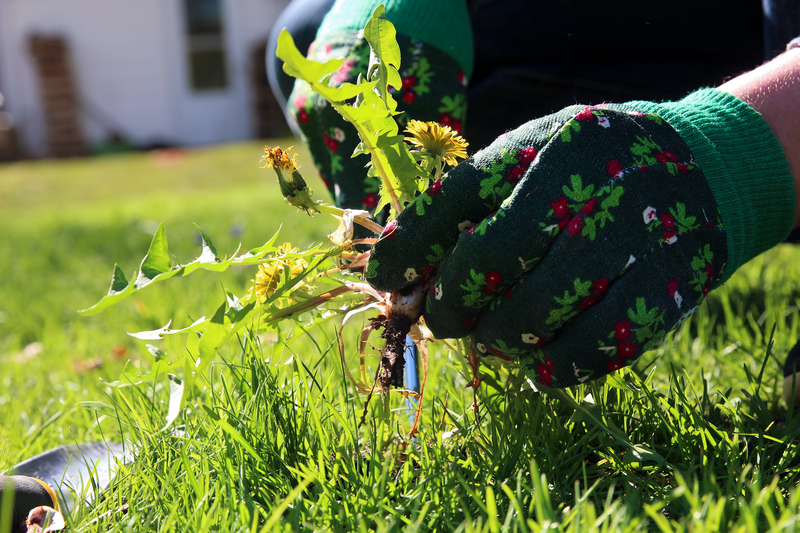 Weeds are very opportunistic plants that are able to grow in sub-par conditions, in places that may not have a lot of soil, that probably do not have any or very little nutrients and just otherwise in all kinds of unhealthy conditions. Your grass, on the other hand, has some very important, but basic requirements in order to grow and flourish in your lawn. When these requirements are not met, then it gives the weeds the upper hand and they start to take over. So what are those requirements you ask? It all starts with the soil. The right soil composition is needed to make sure that the grass is able to get to and have the water, nutrients and air that it needs to grow optimally. Next up is the pH of the soil. That’s right! The acidity of your soil can determine what plants are able to grow - and weeds love their acidic environments (while grass prefers something a little more neutral). Next up? The right nutrients (or fertilizer) at the right time. Just like you and me, the grass needs to eat! Add in a Core Aeration and a Seeding Application along with the right watering and mowing practices and now we’re talking! It all comes down to the root system. Healthy, thick roots will naturally take up so much space in your soil that there simply won’t be enough room for weeds to grow! When you add in proper, deep watering and keeping your lawn at 2.5 - 3” in length you help to strengthen your roots to encourage deep growth. This will come in handy in those warmer months when water is a little more scarce. Now, the good news is that your Local Experts at Nutri-Lawn have all the solutions to help! No matter the shape of your lawn, your Local Nutri-Lawn Team has all the answers to bring your lawn back to beautiful. Call us today and ask about our Starter Packages for those first timer lawns out there and our Renovation Packages for those lawn that may need a little more TLC. Take back your weekend while Nutri-Lawn takes care of the lawn! Did you know we’re also available online? Click here to message us on Facebook. Not on Facebook? Not a problem! Chat with us live here! You can also email us at vancouver@nutrilawn.com or call us at (604)524-4770. Stay tuned next week for the final installment in our “What does my Lawn need” series!